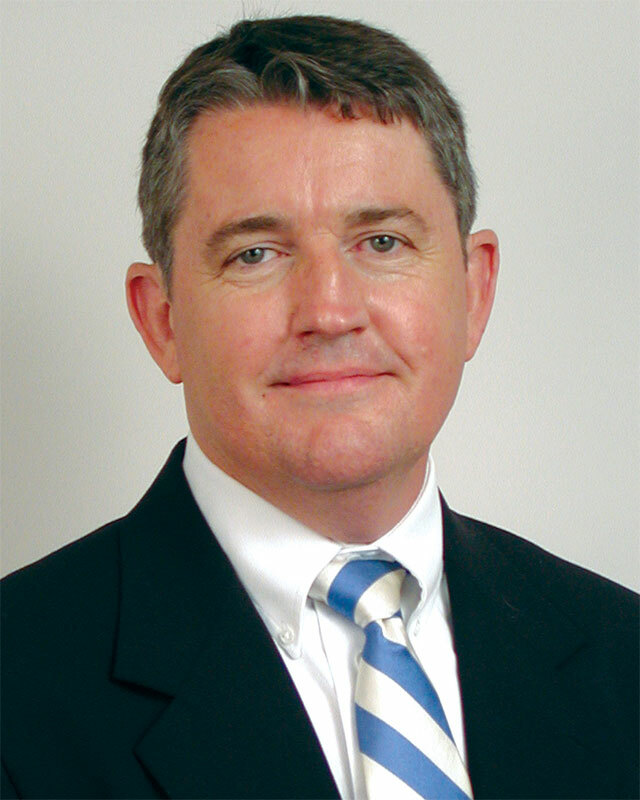 James M. O’Donnell received his undergraduate degree from Brown University and his MBA from Columbia University. Professor O’Donnell is a certified public accountant and spent many years as an executive in the financial services industry with such firms as Fidelity Investments and the Dreyfus Corporation in Boston and New York, respectively. Upon coming to Huntington, in 1994, Jim’s wife, Lizzie, was stricken with life-threatening illness. As a family, they struggled with Lizzie’s cancer, heart failure, kidney failure and other chronic problems, all the while keeping faith and sharing their hope with others. Letters for Lizzie, a book about Jim’s experiences of caring for his wife, was published in the spring of 2004. The book, along with Jim and Lizzie, became the substance of feature-length cover story in a September issue of The Wall Street Journal. Another book, Walking with Arthur, about Jim’s journey of faith appeared in 2005 and was covered in The New York Times. It was translated into French, having also drawn a wide audience in Europe. Because of Jim’s extensive experience in the investing world, he has also written two books for individuals trying to make decisions about saving for retirement. The first book, The Shortest Investment Book Ever, was published in the fall of 2008. An update to that book was published in early 2010 under the title The Shortest Book Ever on Saving for Retirement. Both books have helped thousands of people make more sense of the often confusing choices that conscientious investors face when trying to be good stewards of their assets. Though highly successful, O’Donnell always cut against the grain in the dog-eat-dog world of high finance. A man of deep convictions and great thoughtfulness, he strove to inject principles of his Christian faith into an industry characterized by cut-throat business practices. A thought-provoking writer, his opinions on ethics and finance have appeared in Barron’s, The Wall Street Journal, Fortune, America, and many other publications. In 2010, O’Donnell was named to the first named faculty chair at Huntington University. In 2012, he was granted Emeritus Standing by the Board of Trustees.